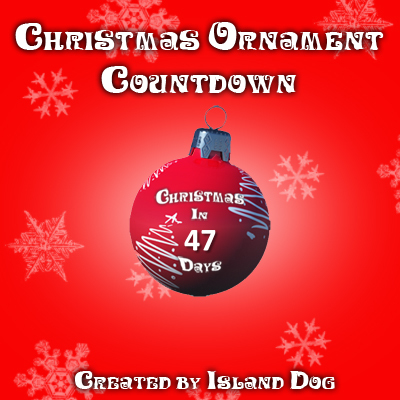 This is a Christmas Ornament countdown to Christmas! Will work on any PC, no additional apps needed. Enjoy! Great app, but the countdown is -344. How can I fix it? I am from Brazil.